Terra Title - The best little title insurance company in Saint George, Utah. Providing title insurance in Southern Utah for over 30 years. We cultivate the latest news that impacts you and our industry at large and want to share it with you! Our blog is updated multiple times a month to keep you on the cutting edge. Catch up now. Come on down and see for yourself how we provide service from the ground up. There for you wherever you go. Our Customer Portal application is ready whenever you are, wherever you are. It has the look and feel of an app, but is based in the web meaning it requires no installation, you can access it from your favorite browser on any device, and your data is available to you wherever you go. This feature-rich application gives you the ability to generate a net proceeds quote, lender quote, or property profile which you can deliver to a client or print for your records. We provide you links to important websites in Washington County and the Utah Homeowners Associations Registry. If you're a nerd like us, you'll love perusing our county statistics reports. If you're already set up, click here to join in the fun! Otherwise, request a login. Come visit us today! Click here to get directions. Meet the team. We're here to help! Steph has worked in the title insurance industry for most of her adult life including 24 years in Washington County. She is an expert in all aspects of escrow transactions. Steph believes in providing a rock solid title product upon which her clients can rely and backs it up with exemplary customer service. 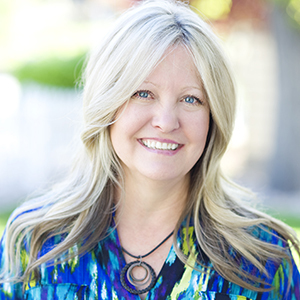 She considers Southern Utah the best place to live despite growing up surrounded by the beautiful Wasatch Mountains. 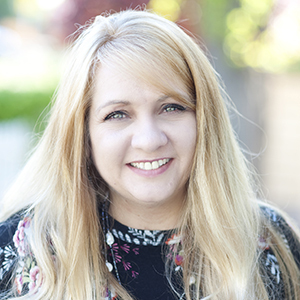 Khristine has over 15 years in the industry with experience in residential, new construction, land, and commercial transactions. Her experience has made her versatile, highly organized, and dependable. Khristine believes that every transaction should be handled with a special kind of nurturing and intensive attention to detail. 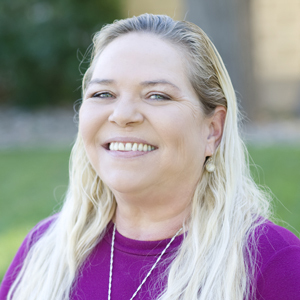 Linda has been in the industry for over 15 years and is the tip of the spear in our marketing and customer service. When she's not zipping around town making every client feel like our most important she is producing a bi-weekly newsletter, sharing local statistics, and volunteering for several charitable organizations. She currently donates her time to the Washington County Board of REALTORS® for which she has earned multiple awards. 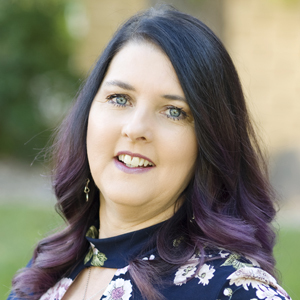 She is also a member of the St. George Area Chamber of Commerce, the Southern Utah Home Builders Association, and Business Networking International. 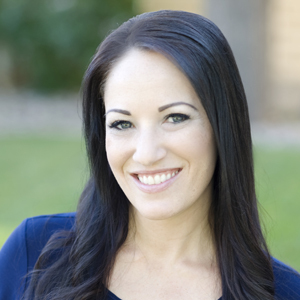 Her experience in Real Estate and involvement in the community gives Terra Title a unique perspective concerning the needs of our clients and she loves promoting a strong team who can actually deliver on her marketing efforts. 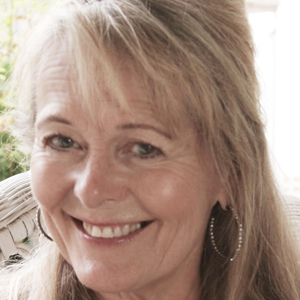 Lisa joined Terra Title in June 2013. Customer service and communication are her number one priority and she takes them seriously. 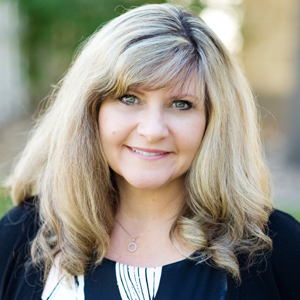 Terra Title has benefited immensely from her background in property management, land use, and planning. Lisa has been married for 30 years and has two children. She loves being a part of our team of wonderful ladies! Chris began her career in the title insurance business over 16 years ago. Her dedication and hard work has earned her rave reviews and her approach to great customer service is the key to building a strong relationship of trust and loyalty with her clients. A former native of Texas, Chris and her family now consider St. George to be the best place to live and raise a family. LeAnna has been in the Southern Utah area her whole life and enjoys the many outdoor activities it provides for her and her family. She has worked in customer service for over ten years and is excited to be assisting and joining the team here at Terra Title. She believes that customer service is more than just talking to a client, it is making our customers feel at home and letting them know we care very much about their future. Helping others achieve their goals is her goal. Cara Street has over 23 years of experience as a Sales and Customer Service Representative in Real Estate, Promotional Products, and Private Security. She is a great asset to our team! A resident of Southern Utah for over 11 years, Cara donates her time at The Hope Chest, a local nonprofit charitable organization. In her spare time, she enjoys creating T-shirts, jewelry and various crafts, motorcycling with her husband, and spending time with her friends and family. © Copyright 2019 - Terra Title. Thanks for stopping by!